eye makeup remover. Luv Ya Skincare’s Botanical Eye Makeup Remover works like the best of them- but is not filled with weird ingredients you can’t pronounce. It is made with Purified spring water, cucumber, and Eyebright. Your eyes are left makeup free and hydrated. All Love Ya skincare items are made with natural active botanicals and pure essential oils. So check them out, and get some love…. 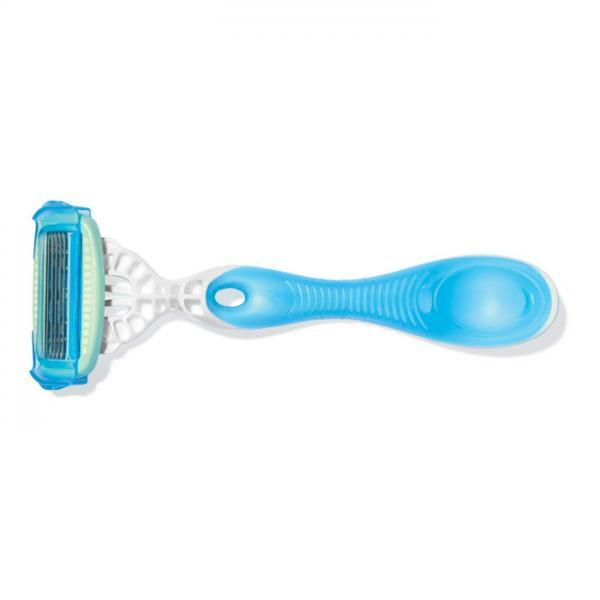 so is your new favorite razor.The Schick hydro Silk Disposable razor is the best razor I have ever used. It is available in refillable or disposable. The uniquely curved design allows for the closest shave possible. 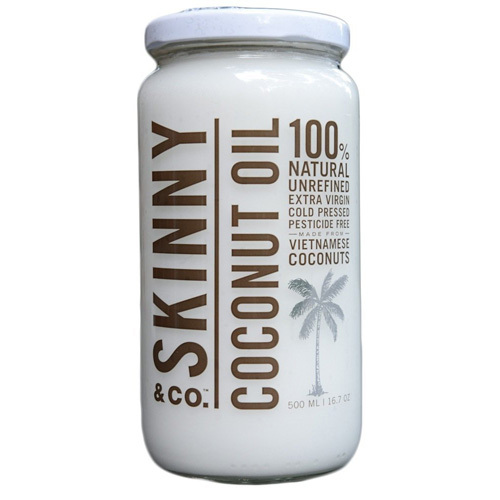 Great for underarms and bikini line. The 5 blades mean business, and the water activated moisturizing strip leaves your skin silky. So shave up with schick, and go bare…. 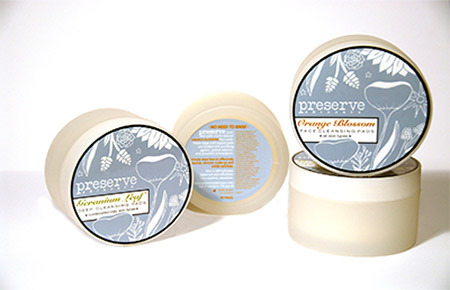 with Preserve skin care. Preserve Skin Care Face Cleansing Pads are created by estheticians, as an easy, effective way to clean your face. They are low maintenance, yet high performance. They are all natural, made from a wide array of purifying herbs, and botanicals. They come in two varieties. 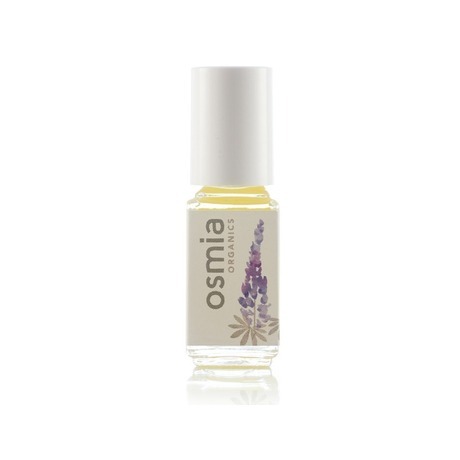 Orange Blossom, which cleans, tones, slightly exfoliates, and hydrates skin. The other is Geranium Leaf Deep Cleansing Pads. These deep clean your pores, and lather big time. Herbs and extracts kill bacteria, and balance skin. These pads are great to keep in your gym bag, or at your boyfriend’s house. So Clean up with Preserve skin care before you get dirty…..